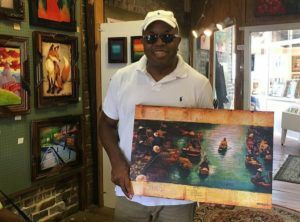 Sold:"Floating Market" canvas print. 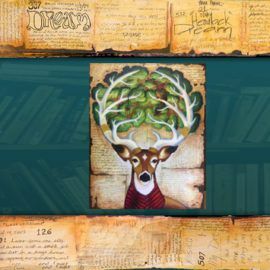 These canvas prints have been really popular and they make larger art affordable for people. I have been really happy with their response.